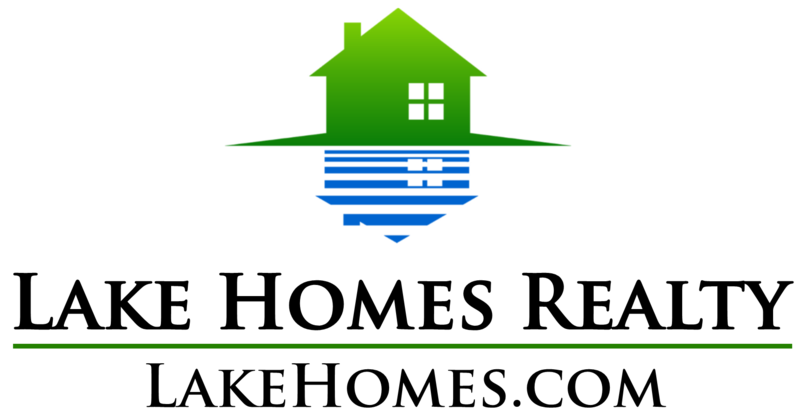 WHAT MAKES LAKEHOMES.com make THE difference? 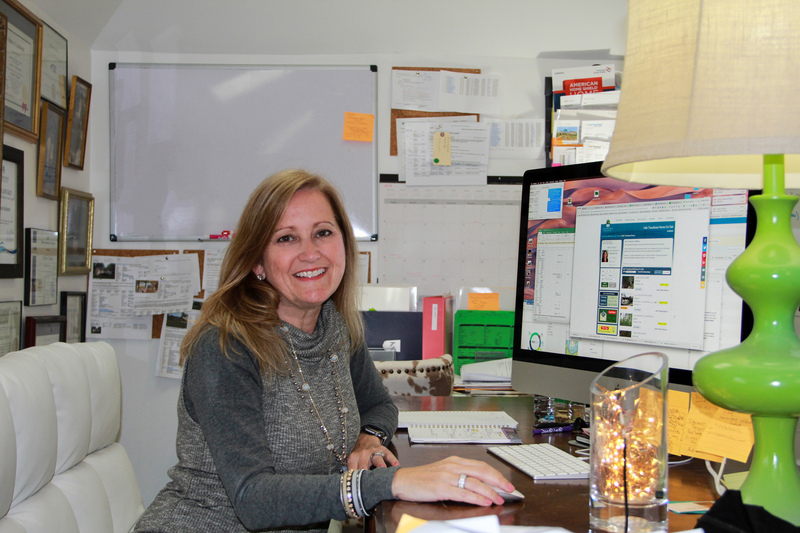 WHAT'S THE BIG DEAL ABOUT LAKE HOMES REALTY? 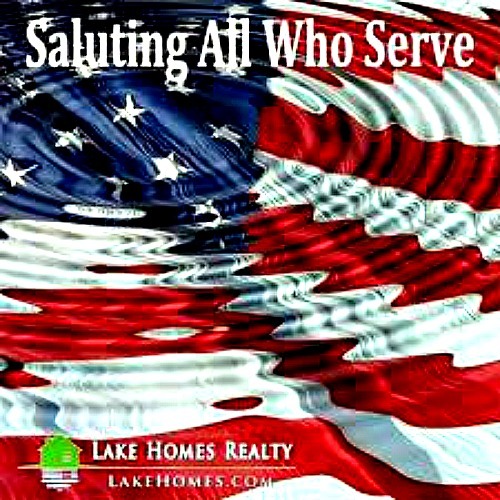 The average age of viewer on lakehomes.com is 55-64. 1 of 100 people in the US have viewed our site, specifically looking for LAKE HOMES. We are SPECIALIZED MARKETERS OF LAKE HOMES. 68% of our visitors is 45 and older. West Virginia is the state with the most page views/ visit. California views lakehomes.com more than any other state. We are in 23 states with more in the works. We work TOGETHER and do not compete with our agents. We support each other on other lakes. Why if you are selling a lake home, would you put your marketing anywhere else? It costs nothing to be a part of our marketing efforts. Let me know if you want to see the analytics of WHO is looking at Lake Tuscaloosa (most from OUT OF STATE) and want to buy a lake home. We have 20 homes for sale on Lake Tuscaloosa at the time of this article. We NEED your home to share with our potential buyers. Call me now for more info on what you might get for your home. Our market average is higher than most prices on lakes across the US. We ARE the Lake Marketers across the US. and in the Inc. 500 fastest growing company rankings. Hope to help you find your dream home or share your home with buyers looking to make memories on Lake Tuscaloosa.